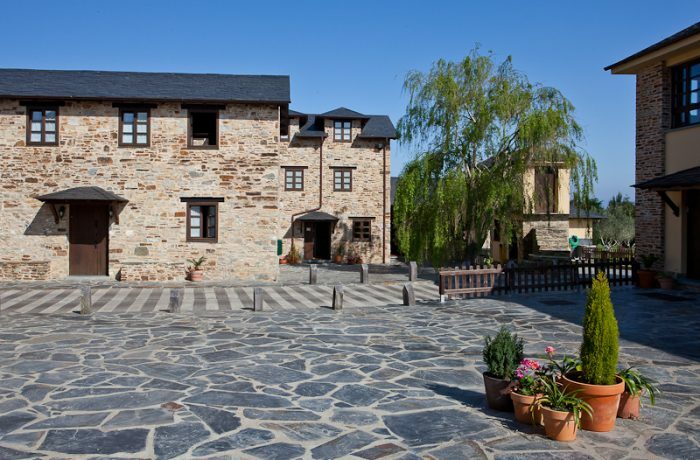 It is an old Asturian farmhouse now renovated as a rural hotel with a golf course, preserving its organizational order as far as buildings are concerned, as it is the case of the cabazo. The set of house, made of stone, slate and wood, have been restored respecting their origins to the maximum, keeping their main playground. It has very spacious rooms that pamper your rest and, also, they offer you free parking and Wi-Fi, swimming pool and relaxation area, cafeteria and restaurant.